Description: With its simplicity, this business can be easily performed at home. In short, the activity is to acquire large or medium amounts of dried plants used and accepted for human consumption. Next step is to search or (if you have the original) even invent recipes for tea. These recipes will be achieved by optimizing the dosage of the purchased plants. 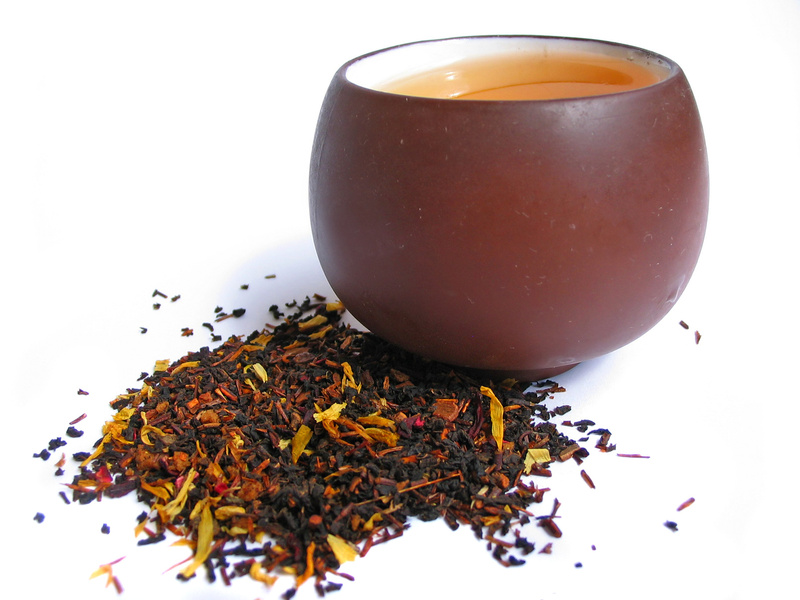 Thus, making and packaging an interesting mixture of tea plants can be profitable, as tea consumption is increasing. 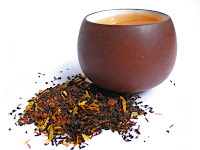 Tea mixtures thus obtained can be named according to the effect that they have, e.g. relaxing, refreshing, energetic, soothing, etc. or depending on the composition of the tea. Great attention has to be given to the selection of the plants that will be mixed, because not all existing plants are tested and fully accepted as beneficial to consumers. - Small surveys can be made between friends for determining optimal marketing tastes. Disadvantages: - problems can occur in incompliance with legal issues regarding the use of plants that have not yet been tested. Conclusions: Such a business can be easily performed at home, and a growing consumer market for natural products makes this business worth trying. 0 Response to "Creating and selling tea recipies"